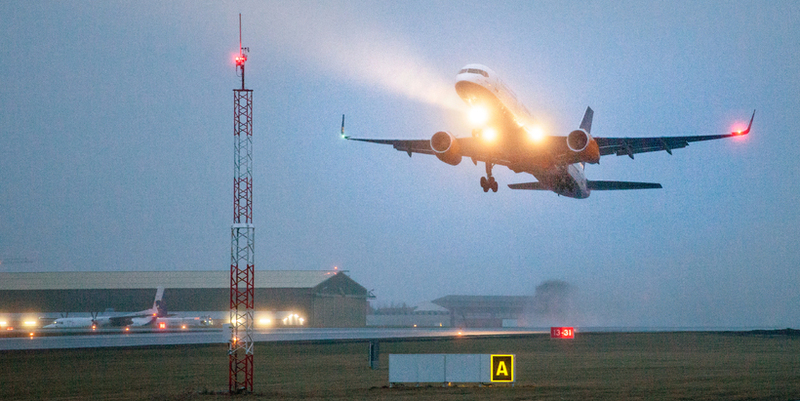 Departures and arrivals at Iceland’s main international airport were disrupted for four half-hour periods yesterday, as cover for absent air traffic controllers could not be found. 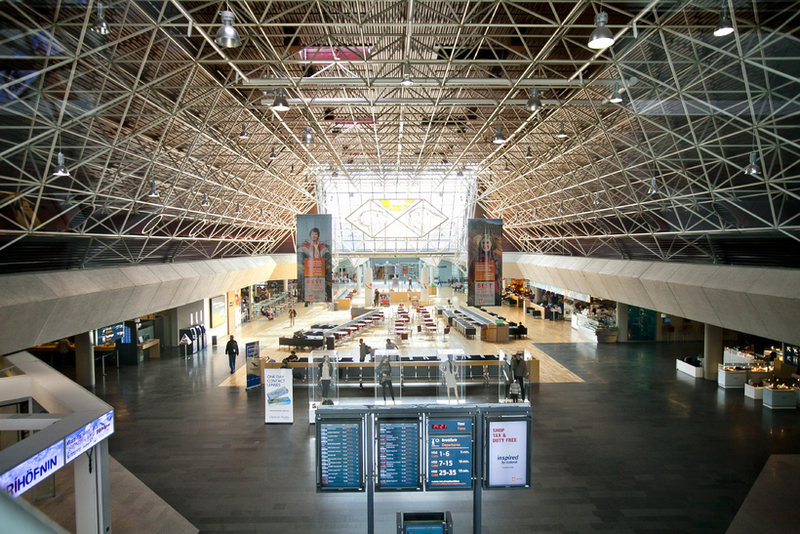 Although the times coincided with Keflavík Airport’s (KEF) quieter times of the day, flight operations were affected. According to WOW air spokesperson Svanhvít Friðriksdóttir, the restrictions had an impact on nearly all of the airline’s flights yesterday – involving over 1,000 passengers. 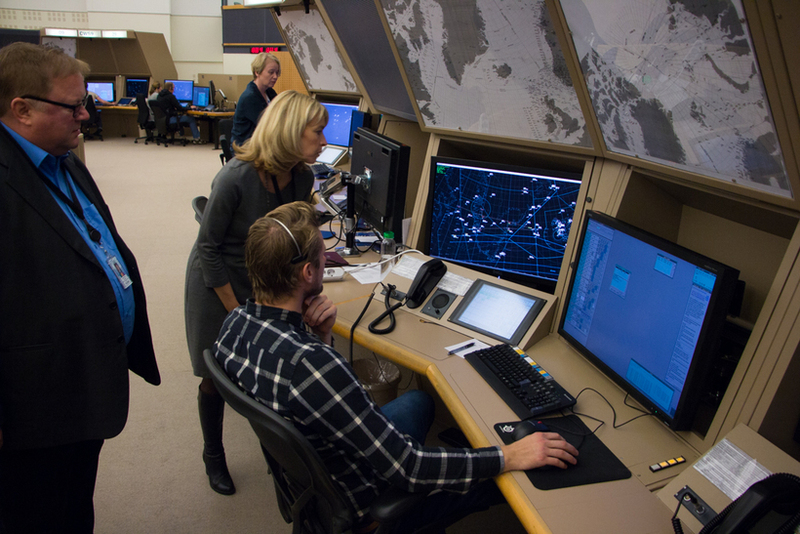 Earlier this month, Icelandic MPs passed a bill yesterday evening forcing a resolution to the ongoing pay dispute with air traffic controllers. On several occasions, an inability to sufficiently man air traffic control had led to night-time airport closures and significant travel disruption for thousands of passengers. The new law included an immediate halt will to the ongoing work-to-rule strike. Yesterday, however, several air traffic controllers were absent from work and overtime cover for them could not be secured. The new law states that the air traffic controllers’ union and the airport operator Isavia have until Friday to reach an agreement – failing this, the matter be sent to a court of arbitration for a final resolution. According to Isavia spokesperson Guðni Sigurðsson, there is no way of telling whether or not further absences will continue to cause disruption.